Unifying Artists has an extensive network of contacts spanning the width and breadth of the USA. This expansive knowledge base enables them to provide a consistent flow of quality releases to the wider world. Trevor says: “The talent pool in America is as large as it is diverse in its uniqueness. At Unifying Artists we aim to bring you the best music from the USA. Over the past few months we have formed powerful alliances with some incredibly gifted musicians and motivated managers from the USA. If it sounds good to us we want you hear it too. Over the coming months we will introduce you to the musical talents of The DJC CRU, THEUNCLEEARL, NINA E, HAWKEYE and many more. 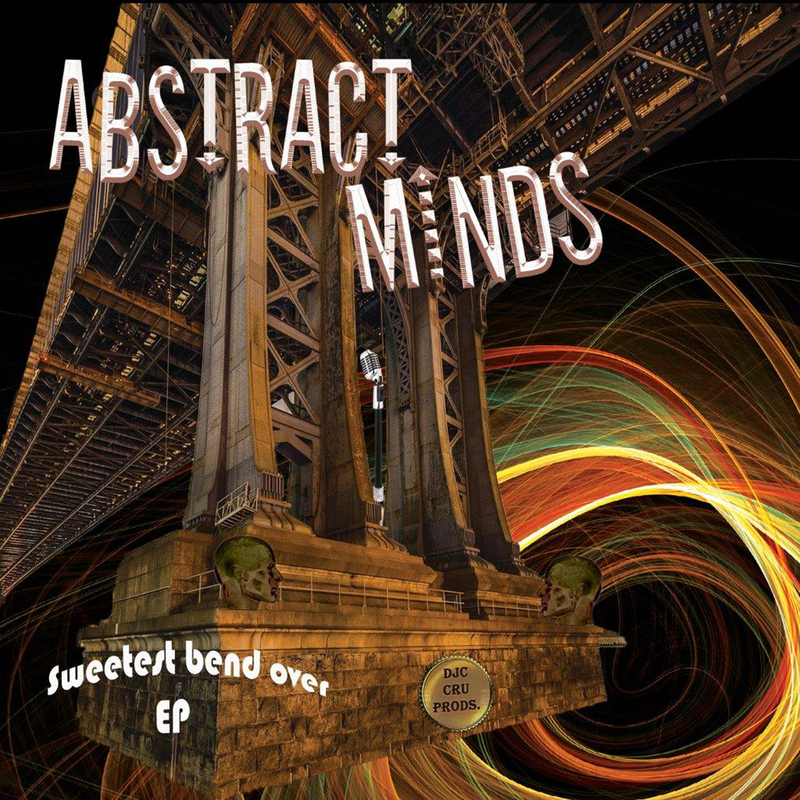 ‘Sweetest Bend Over’ by Abstract Minds is the first release and this slice of dirty, funky soul is already gathering support from DJ’s around the UK.